I met Kory to make a trade and found it to be a very pleasent experience. He was very upfront about the chick he had for trade and I have no complaints at all. Asylum11 bought eggs from me. Payment was prompt and a Pleasure to do business with. 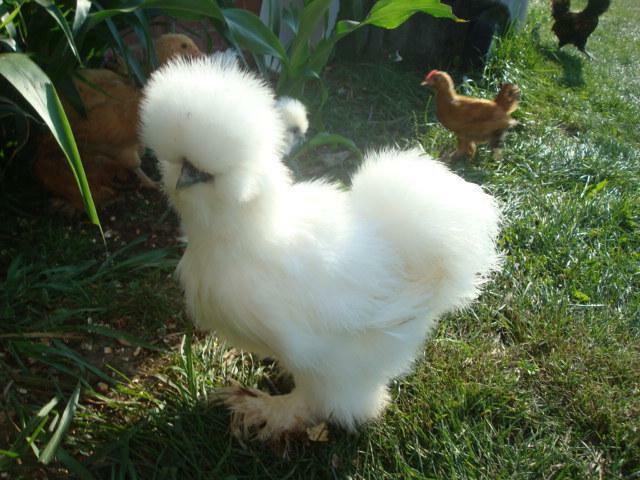 I bought a trio of young white silkies from asylum11 at the Indy Chickenstock this summer. We made a reasonable deal and I have been very pleased with the little guys. They've done well and I continue to enjoy them. Wwmicasa1 : Bought MFD Hatching egg's.